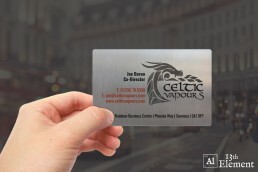 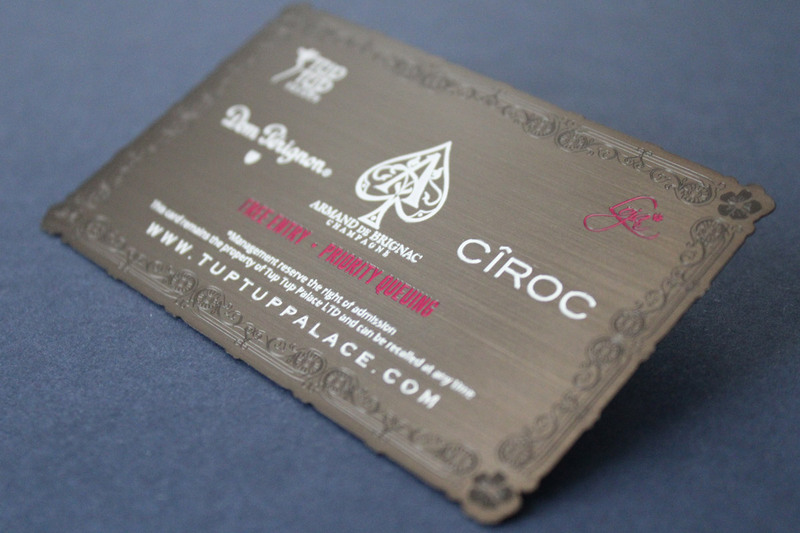 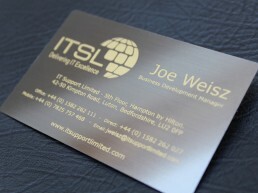 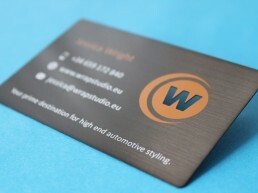 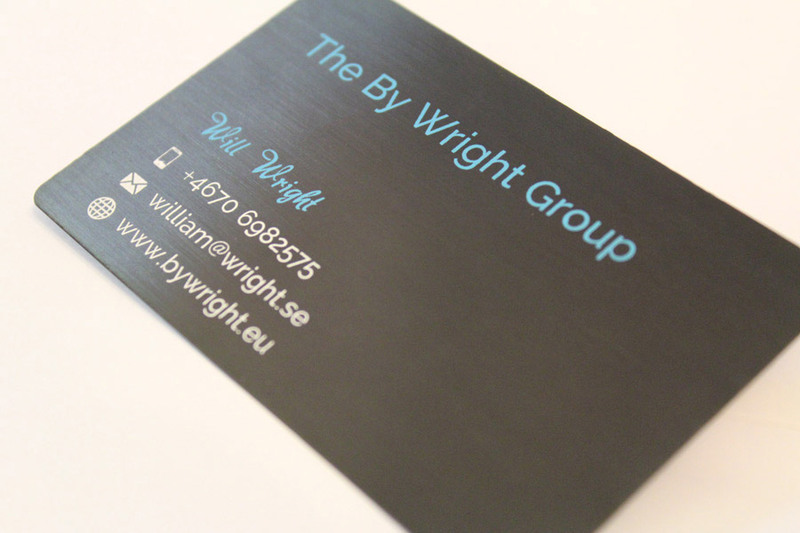 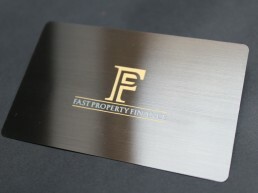 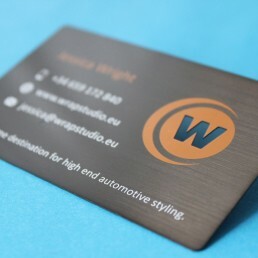 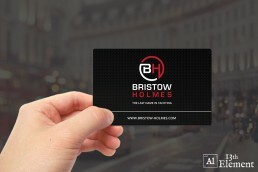 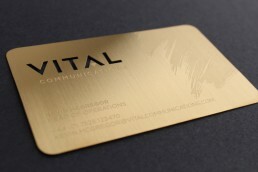 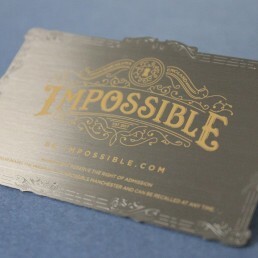 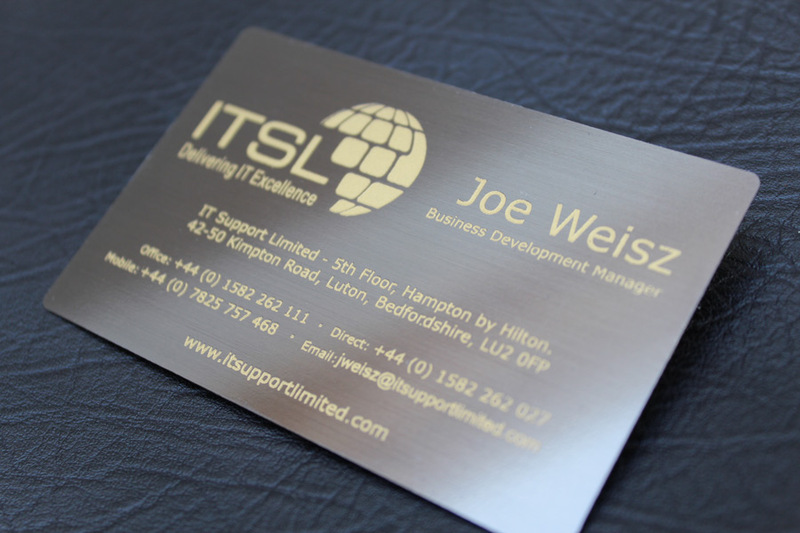 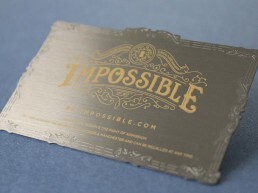 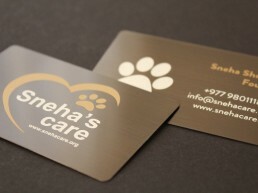 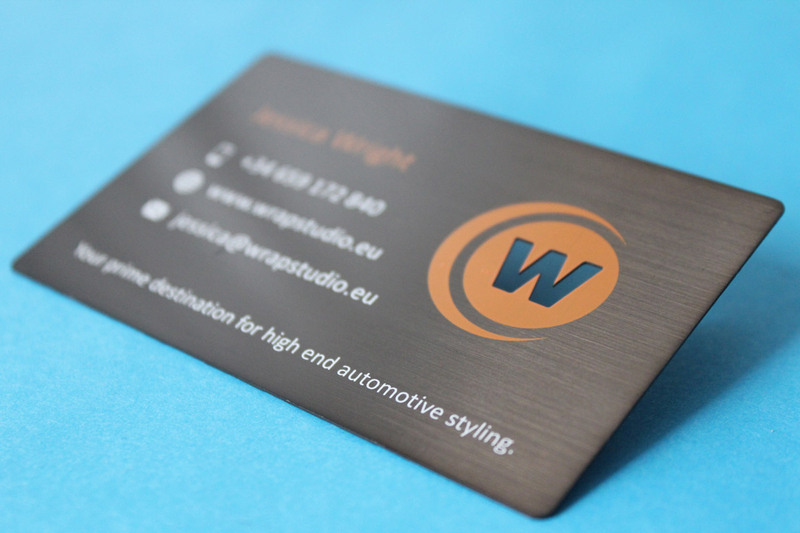 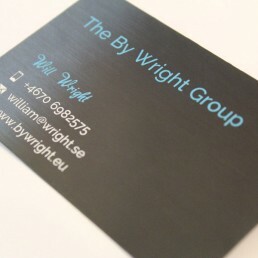 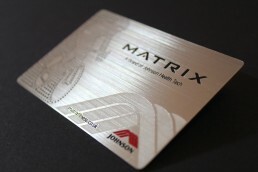 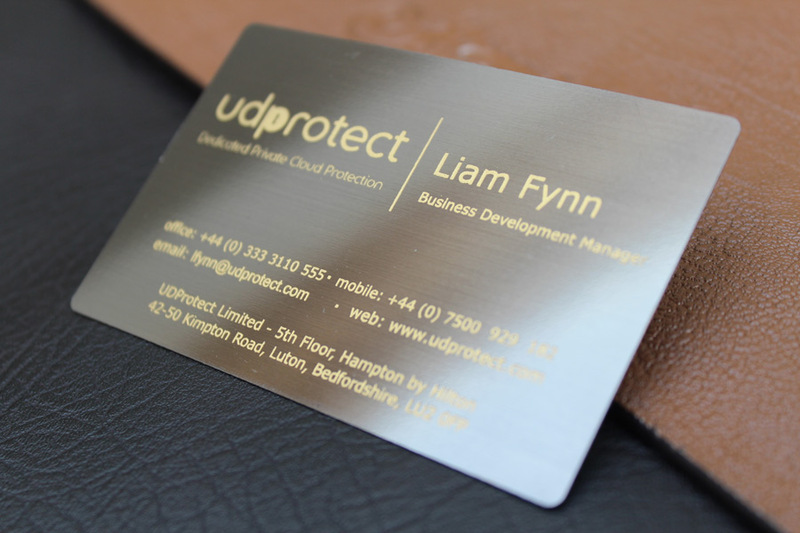 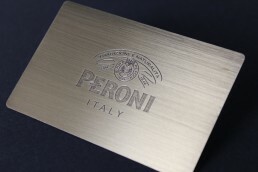 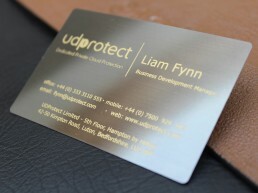 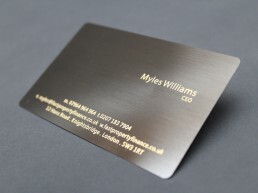 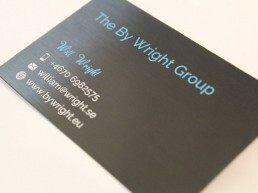 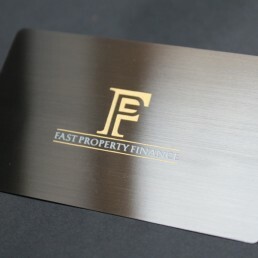 Dark brushed metal business cards give the ultimate first impression. 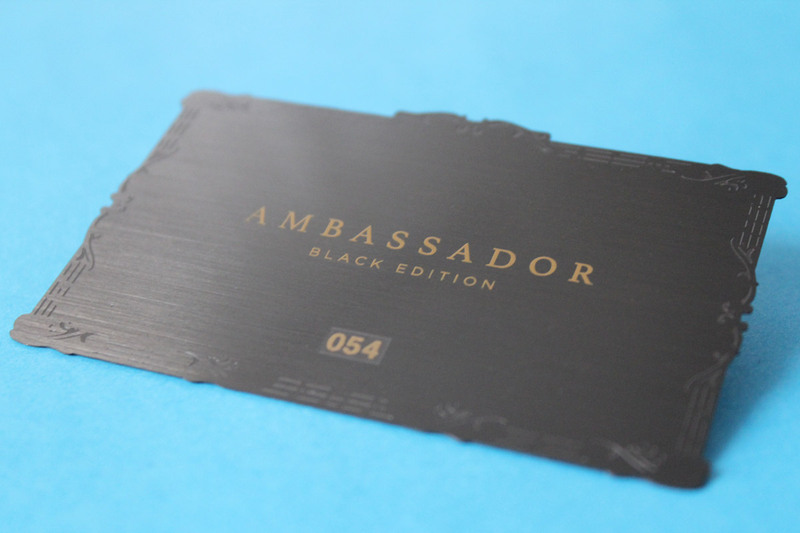 Another 13th Element exclusive: the dark luxury brush is one of our most beautiful cards. 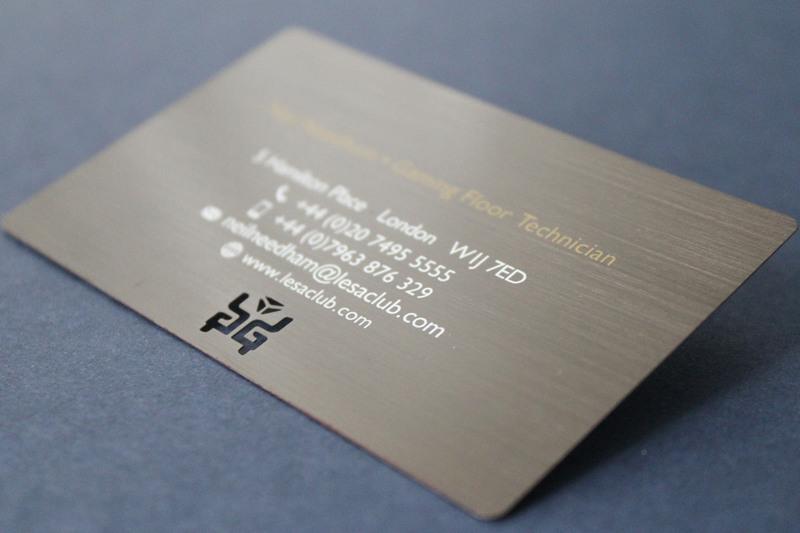 We use an oxidising process to darken the surface of the metal. 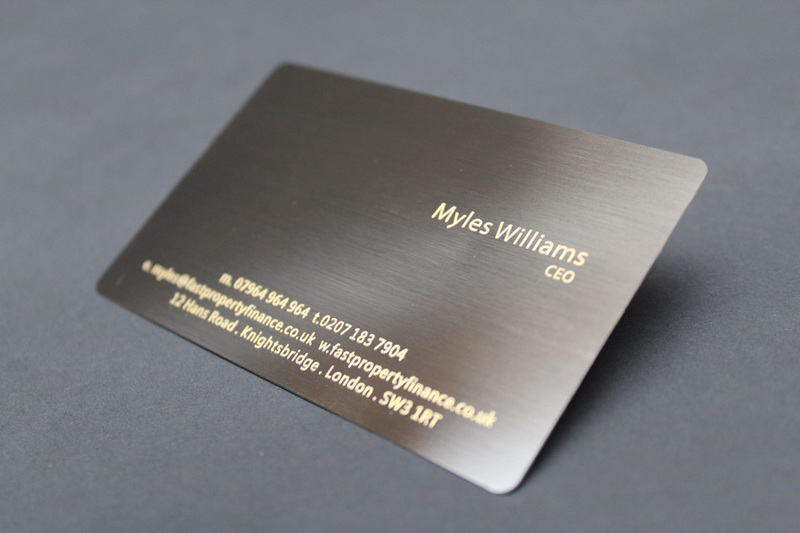 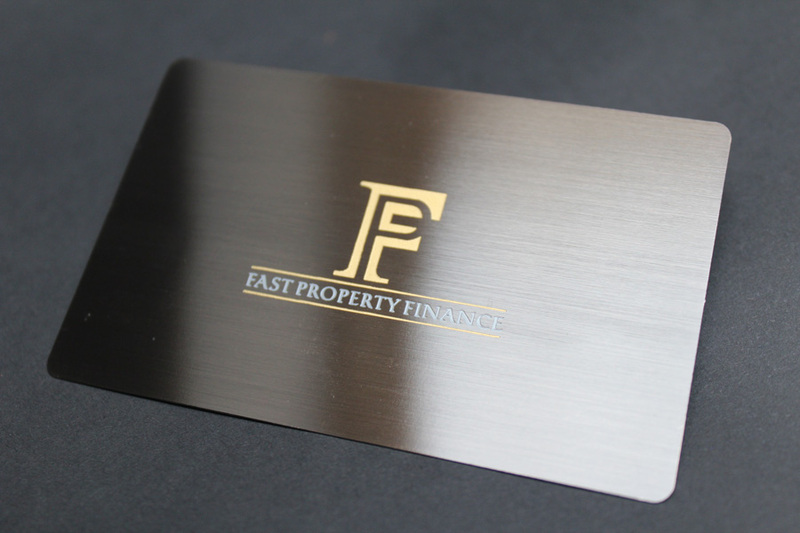 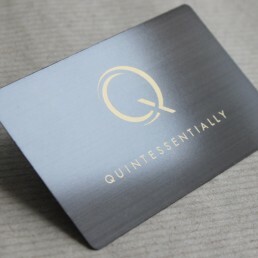 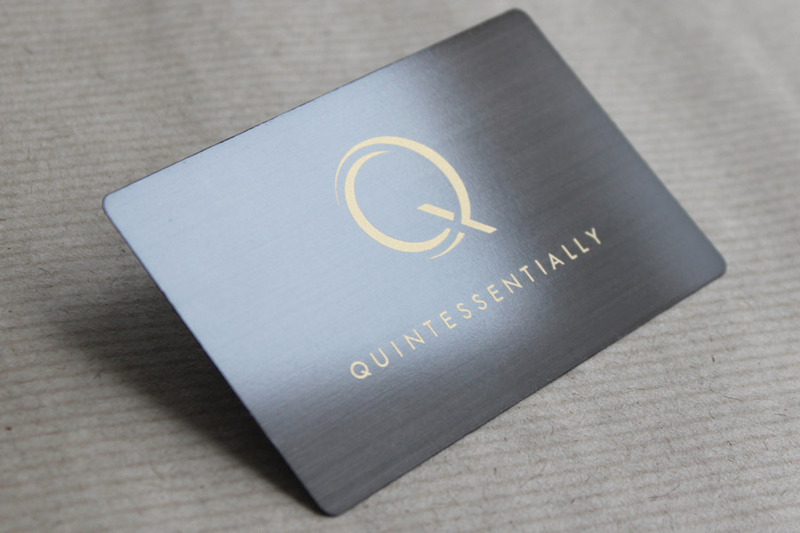 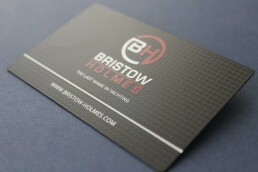 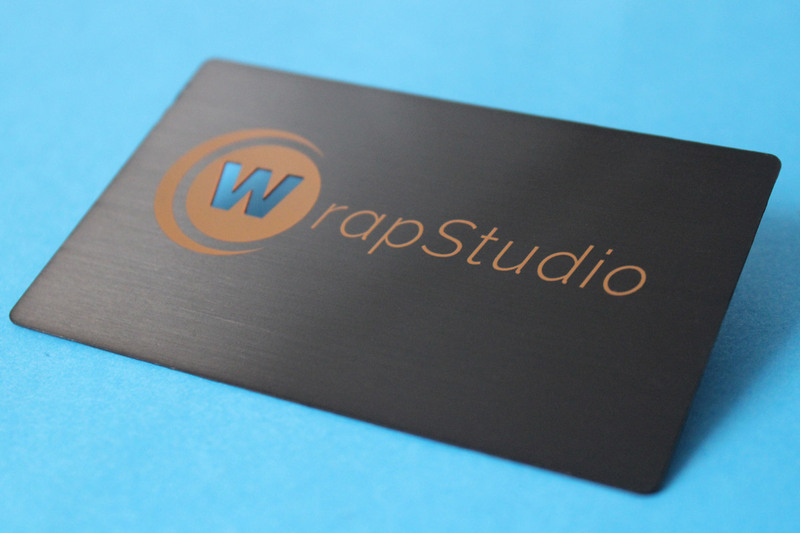 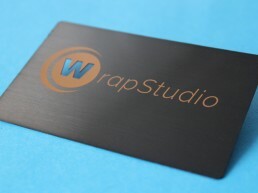 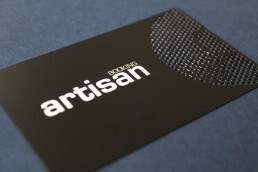 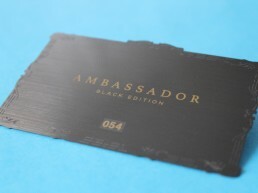 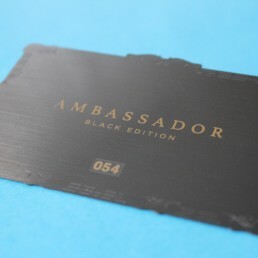 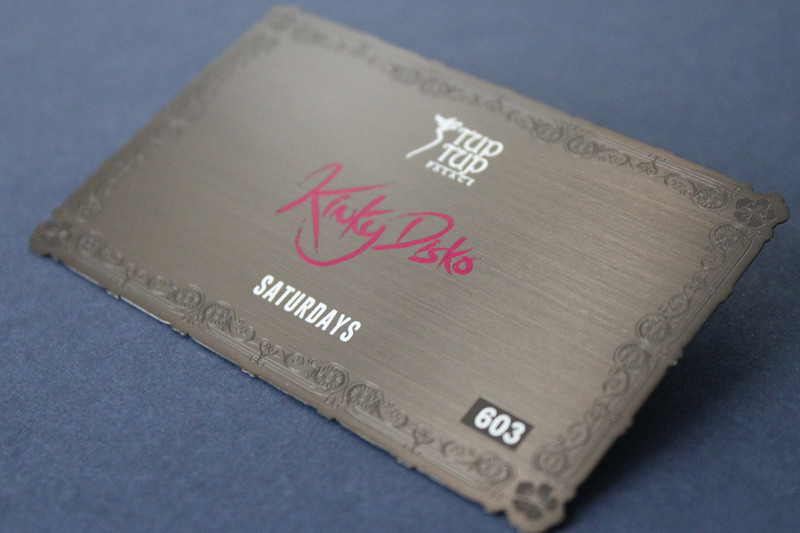 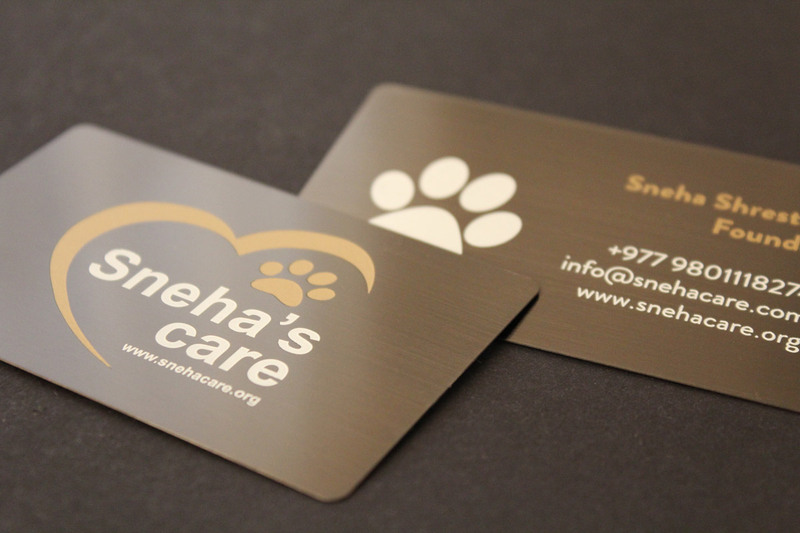 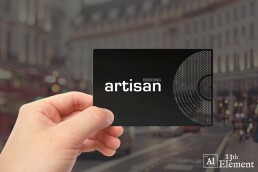 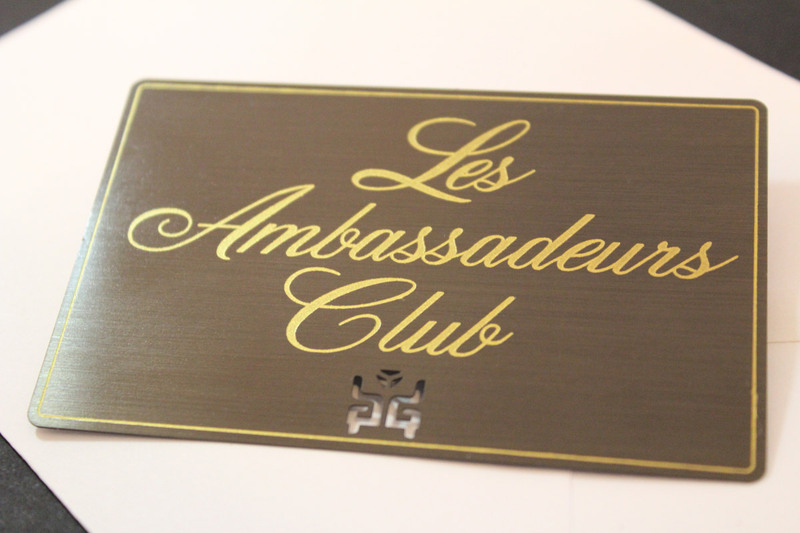 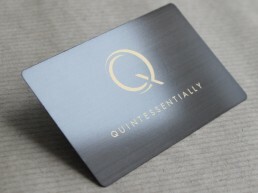 Unlike the anodised matt black cards, the card retains the cold tactile qualities and beautiful aesthetics of metal; it looks absolutely fantastic. 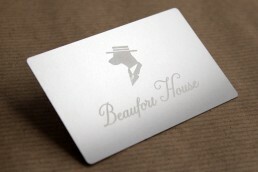 The slightly brown reflection works very well with gold and white print. 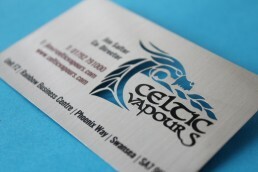 Cut throughs are possible with this card style and are actively encouraged for maximum uniqueness. 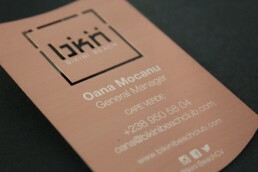 This card really deserves the less-is-more approach! 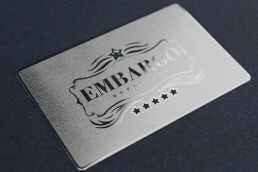 Based on a marine grade stainless steel the sheet metal is brushed. 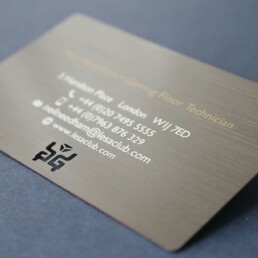 We use an oxidising process known as bluing to darken the metal. 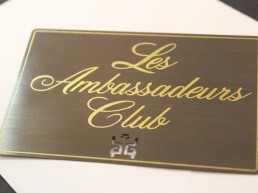 To apply the details, such as logos and text, shallow channels are etched and unique permanent silk print is applied into the channels. 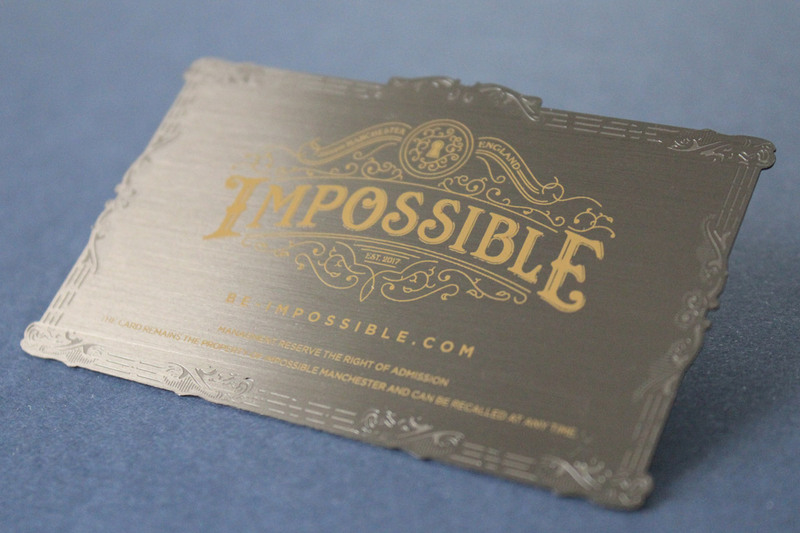 With the text being below the surface, your cards are sure to last a lifetime. 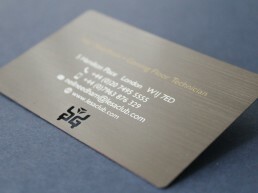 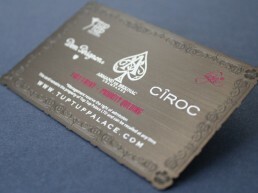 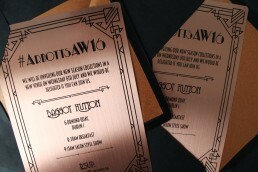 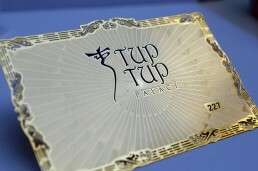 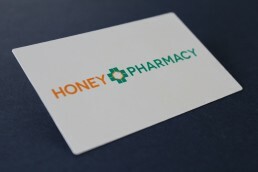 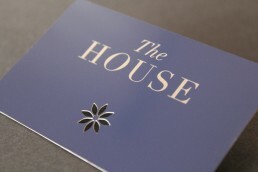 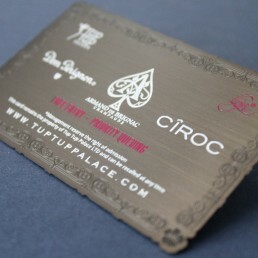 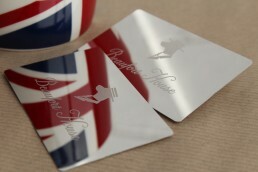 Alternatively, text can be simply silk printed or etched.